Its isolation is a little unusual, but there are likely to be other carvings scattering the nearby hills and valleys awaiting discovery by enthusiastic explorers. Sharkey, John, The Meeting of the Tracks: Rock Art in Ancient Wales, Gwasg Carreg Gwalch: Llanrwst 2004. 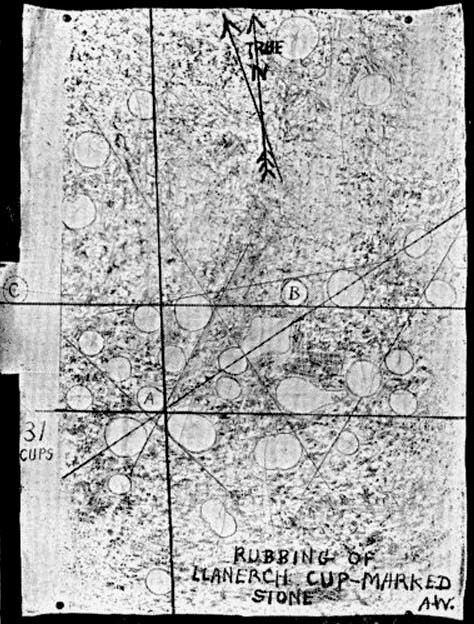 Watkins, Alfred, Archaic Tracks round Cambridge, Simpkin Marshall: London 1932. 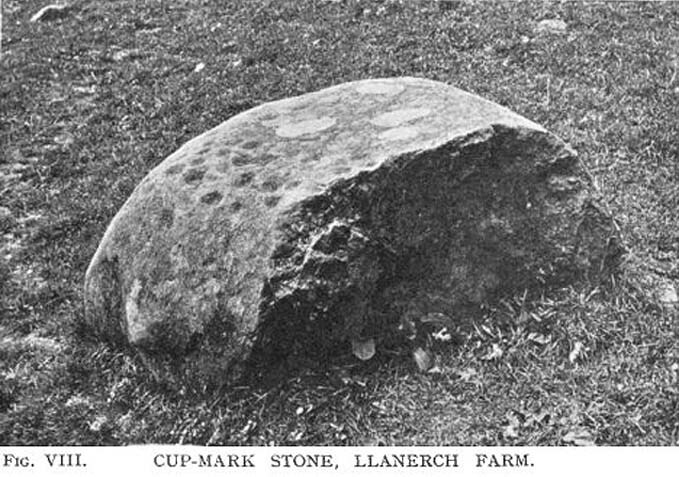 This entry was posted in Cup-and-Ring Stones, Radnorshire, Wales and tagged antiquities, Archaeology, Bronze Age, cup-markings, ley-lines, leys, Llanfihangel-nant-Melan, neolithic, Old Radnor, Petroglyphs, petroglyphs, Powys, prehistoric sites, Radnorshire, sacred sites, Wales. Bookmark the permalink.